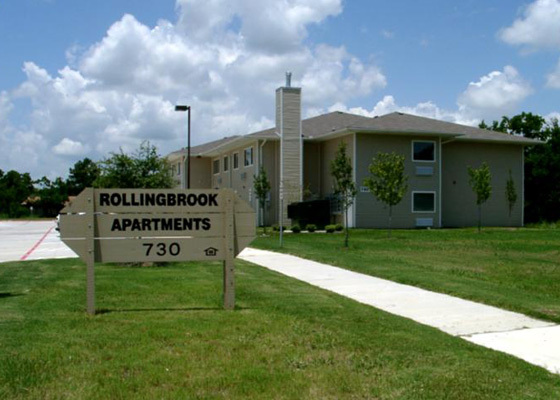 Located at 730 Rollingbrook Drive in Baytown, Texas, Rollingbrook Apartments offers adults with qualifying disabilities the best in accessible, affordable independent living. 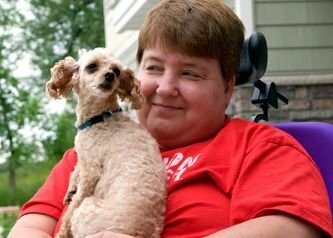 Residents have the option of arranging their own supportive services through community providers. Qualifying households pay rent based on 30% of their monthly household income. Income limits apply.